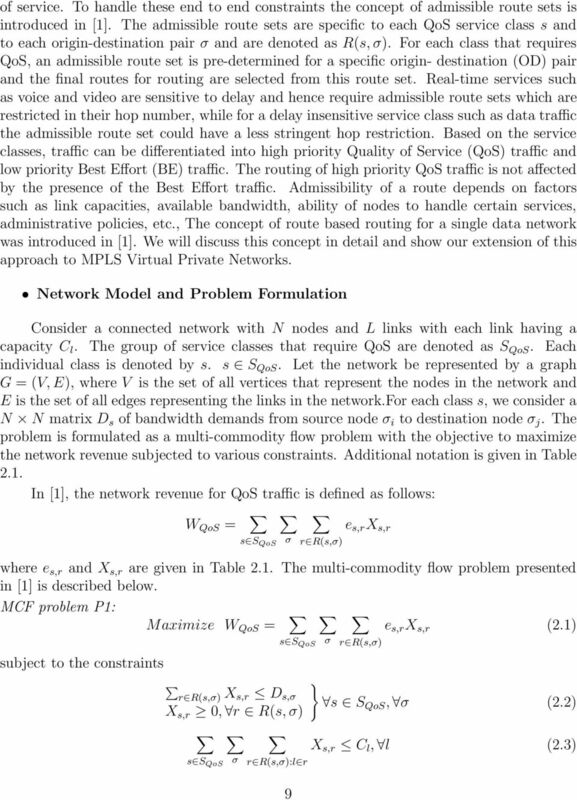 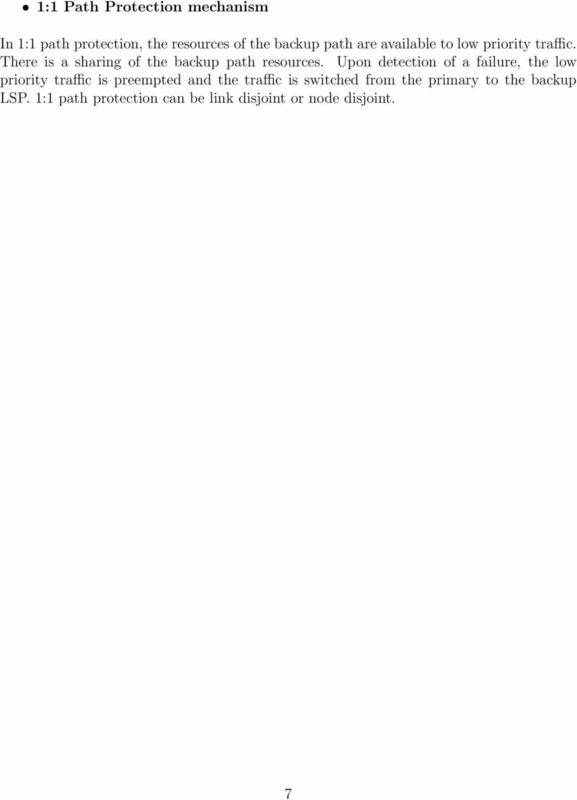 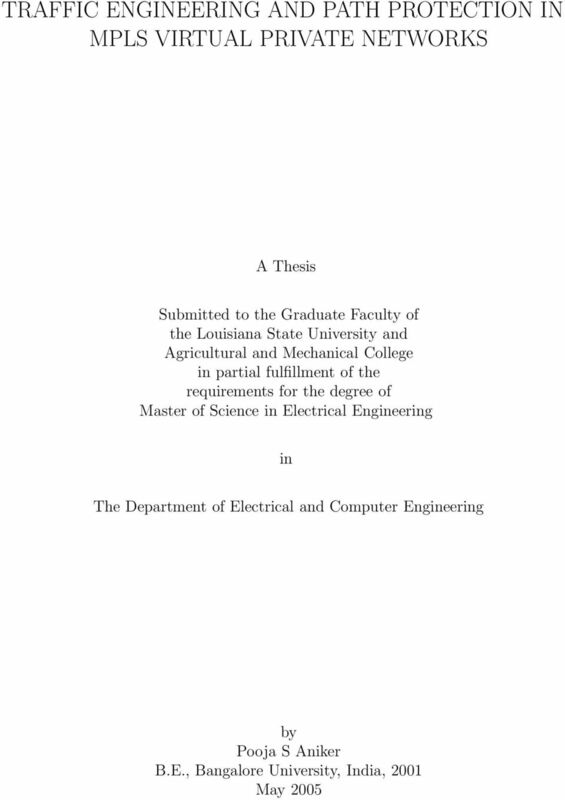 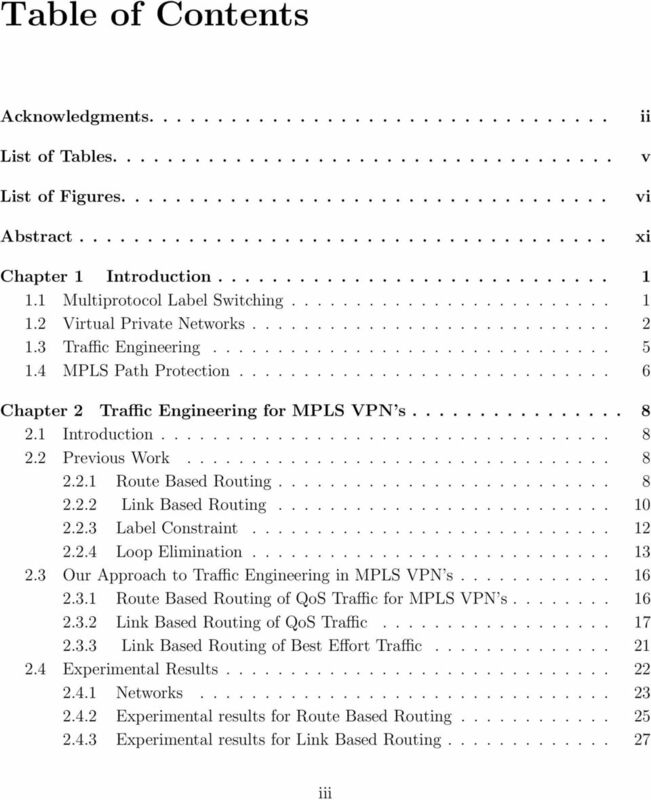 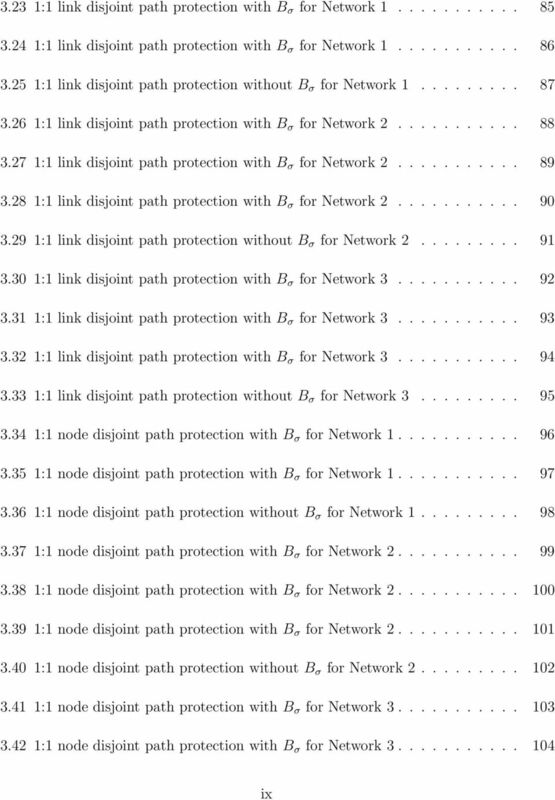 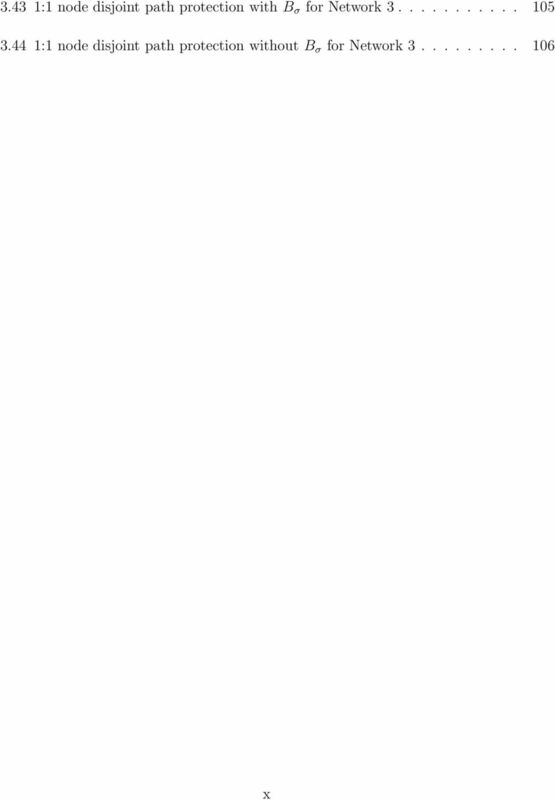 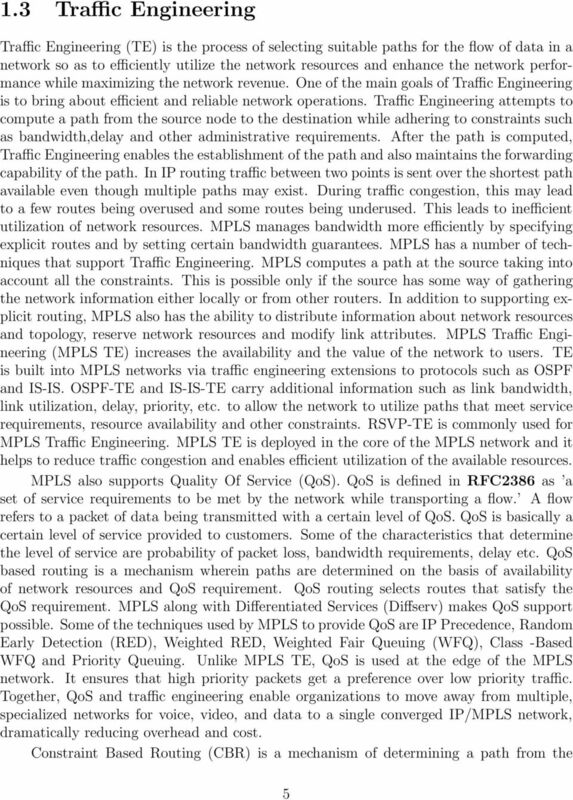 Download "TRAFFIC ENGINEERING AND PATH PROTECTION IN MPLS VIRTUAL PRIVATE NETWORKS"
-Green line is total enrollment -2008 numbers are projected to be near 20,000 (on-campus) not including distance education numbers. 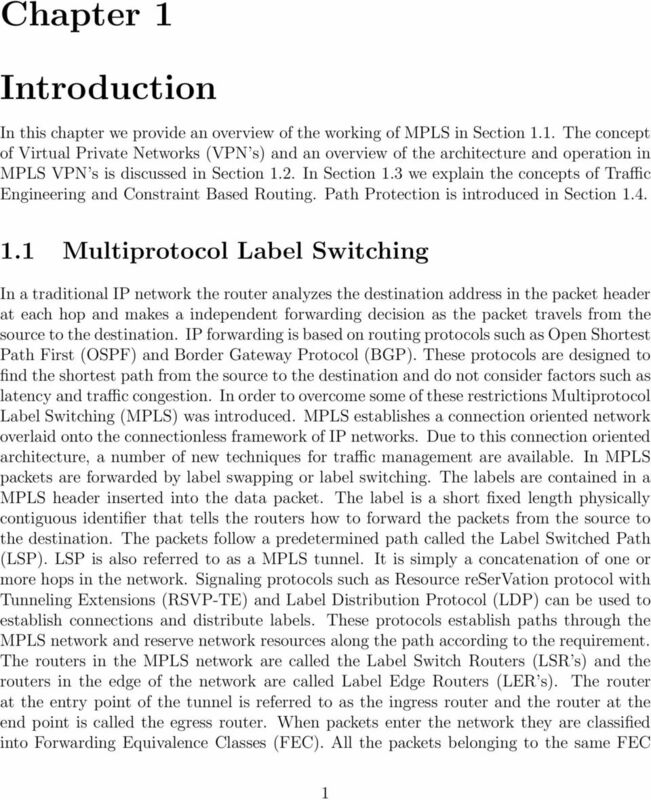 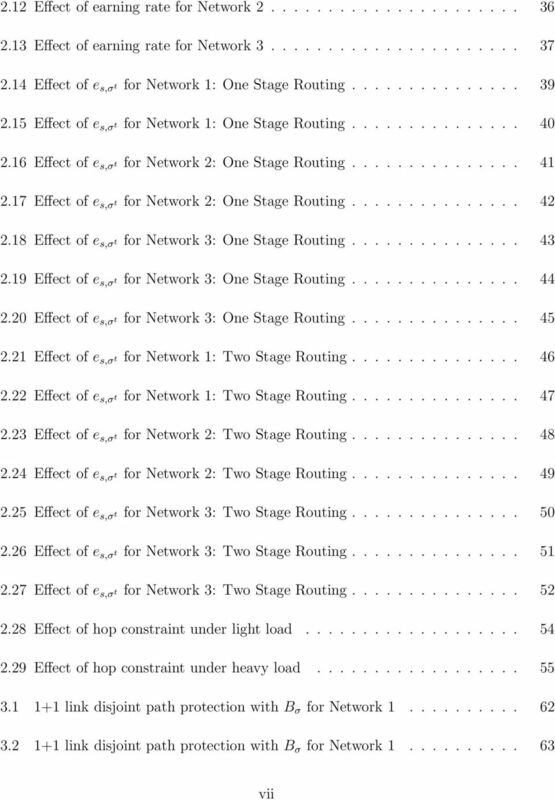 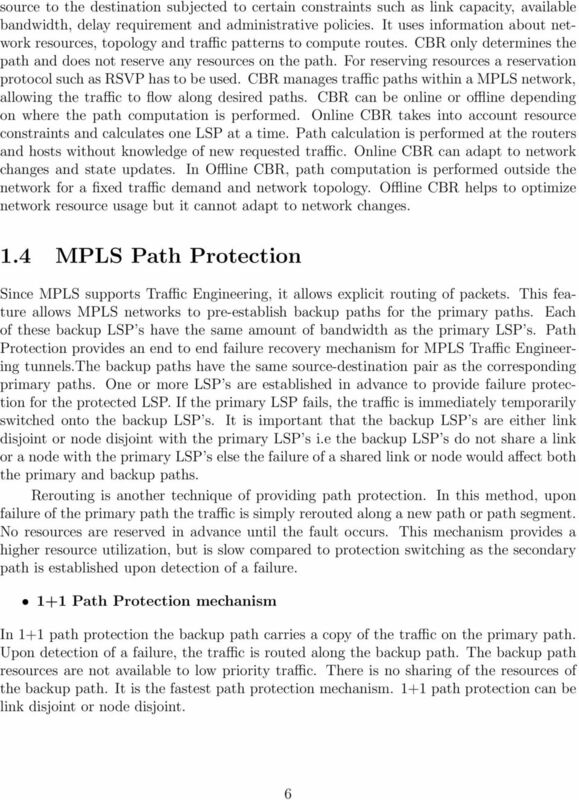 (MPLS) MultiProtocol Labling Switching. 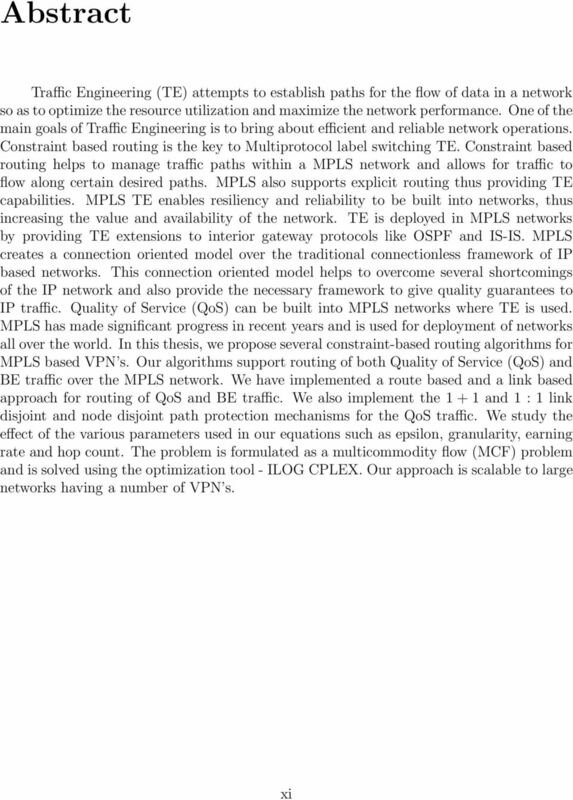 Software Engineering 4C03 Computer Network & Computer Security Dr. Kartik Krishnan Winter 2004.